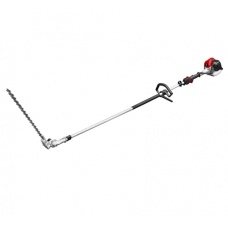 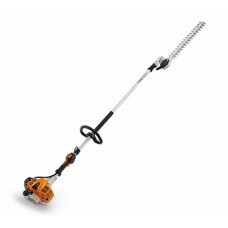 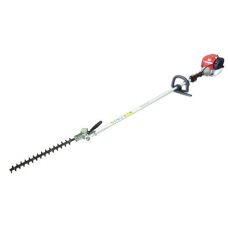 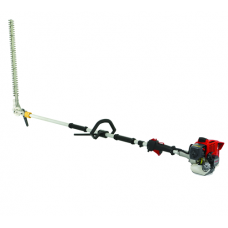 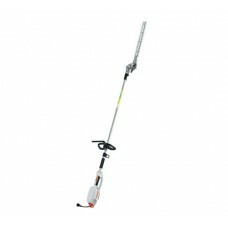 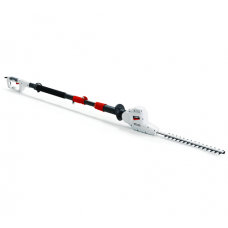 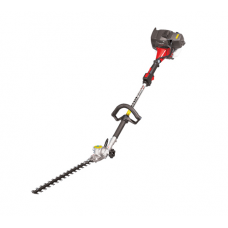 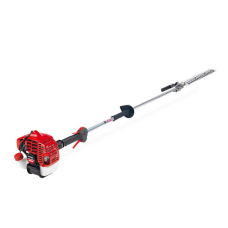 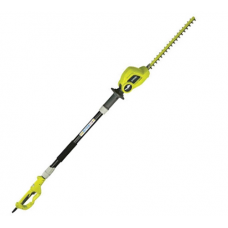 We have a large range of long reach hedge trimmers for domestic and commercial users. 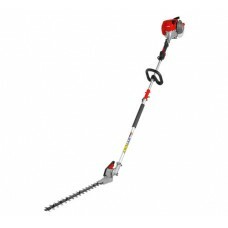 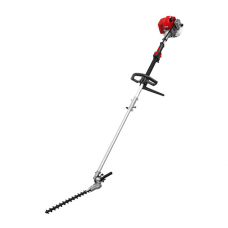 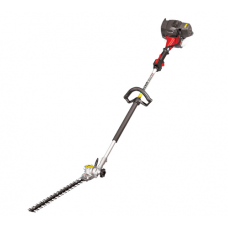 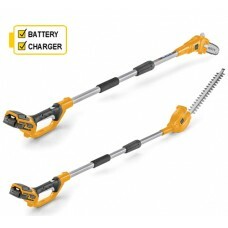 The range includes cordless long reach hedge trimmers, electric long reach hedge cutters and petrol long reach hedge trimmers. 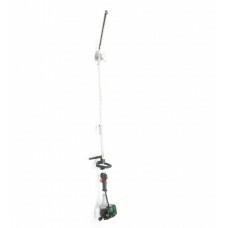 Long reach hedgetrimmers are ideal for tackling those hard to reach hedges and are much safer than using a conventional hedge trimmer and ladders. 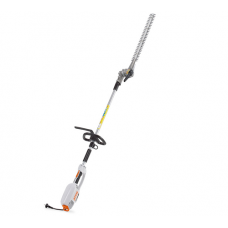 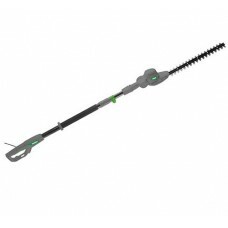 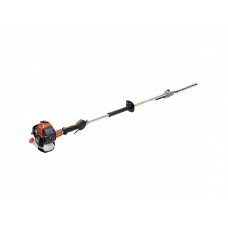 Our range includes telescopic hedge cutters and pole hedge trimmers from leading manufacturers Cobra, Mitox, Stihl and more.